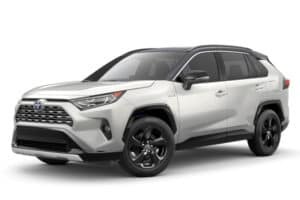 Get a smoother, quieter, and more responsive driving experience in a new Toyota hybrid vehicle. 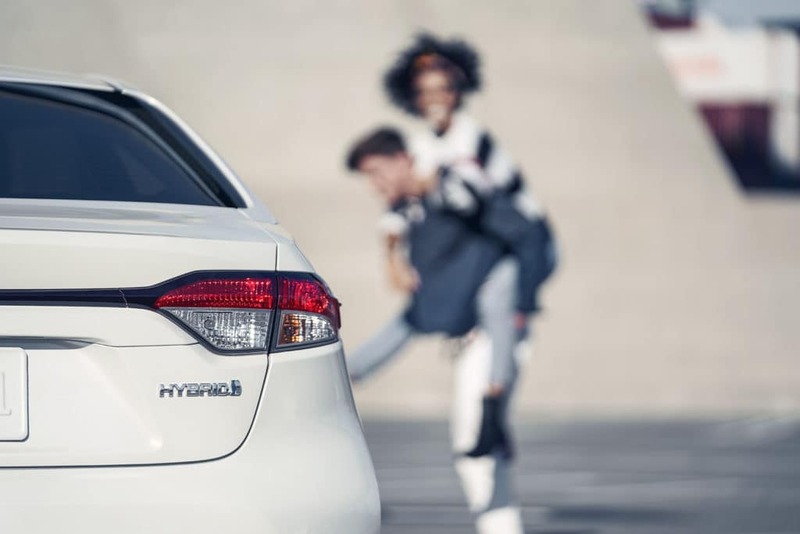 With 6 different hybrid models to choose from, you are guaranteed to find a vehicle that fits your driving needs and saves you money at the gas pump. 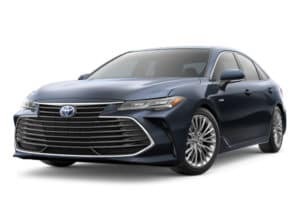 With a large selection of new and pre-owned hybrid inventory, finding the right hybrid vehicle has never been easier. Although hybrid models have become increasingly popular, a lot of people may not fully understand the difference between a hybrid and their gas counterparts. While similar in appearance, the performance, fuel economy, and smooth ride are worlds apart. What is a Toyota Hybrid? A hybrid is a vehicle that uses a combination of electricity and gas power to help you get the most out of your vehicle. By relying less on gasoline as the only power source, hybrid vehicles dramatically cut down on CO2 emissions and they get better gas mileage. 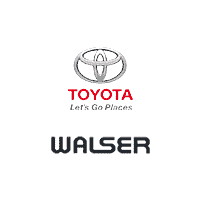 Although hybrid vehicle technology has been around since the 1990s, the vehicle did not become widely available until the Toyota Prius hit the market in Japan in 1997. What are the Advantages of a Toyota Hybrid? Now that we know what a Toyota hybrid is, we now need to know what the advantages are of owning one. 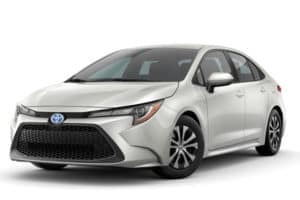 There is a lot to love when it comes to Toyota hybrids, and here are a few reasons why you should consider switching. 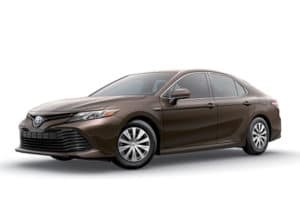 Because Toyota Hybrids use both electricity and gas power, the vehicle is designed to know when to use each source of power for maximized efficiency. For example, at a stop, the vehicle will shut off the conventional gas engine and rely solely on electricity to run the AC, radio, and other accessories. This saves you money by not wasting the gas that would otherwise be used from unnecessary idling. Depending on what speed you accelerate, the hybrid vehicle can use electricity to move you from point A to point B without gas assistance. 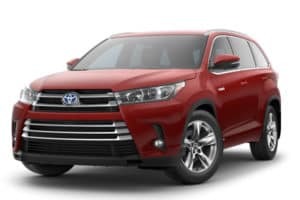 Nobody likes to watch their hard-earned money go straight into their gas tank, that is why Toyota hybrids are a great option for those looking to spend less time (and money) at the pump and more time on the road. 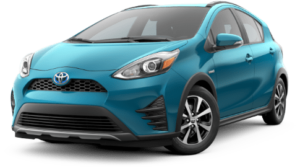 Toyota’s state-of-the-art, industry-leading hybrid designs allow you to get an additional 15 MPG or more versus their gas-only versions. Because of the unpredictability of gas prices, more and more drivers are turning to hybrid vehicles. This shift in demand for pre-owned hybrid vehicles has increased their resale value, making them more desirable. Because of the technological advances in Toyota’s hybrid vehicles, they run cleaner, use less gas, and as a result reduce emissions.